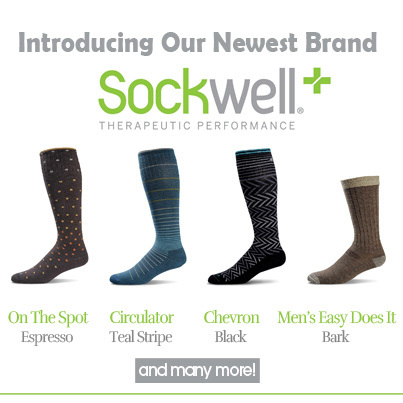 Therapeutic Performance from Our Newest Brand Sockwell. Sockwell socks are crafted using state-of-the-art manufacturing techniques in world-class American mills. This helps preserve jobs, support local economies, and manage their carbon footprint. The styles, colors and patterns spin a fresh, optimistic and timeless design aesthetic. They are passionate about providing the world’s best socks with no compromises. Try a pair and see for yourself!